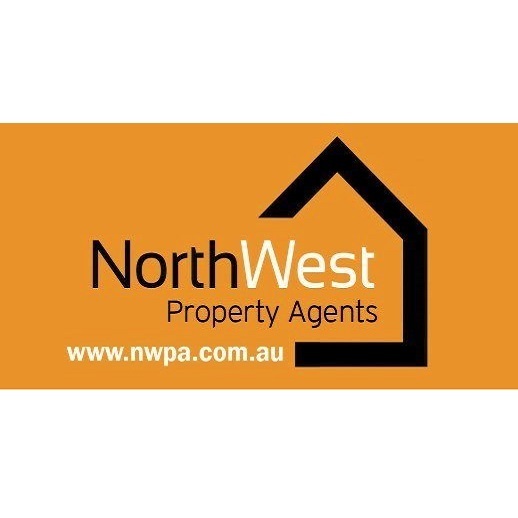 North West Property Agents is a locally owned and operated Real Estate Agency that flourishes on providing professional, friendly and dependable services to our ever growing list of clientele. 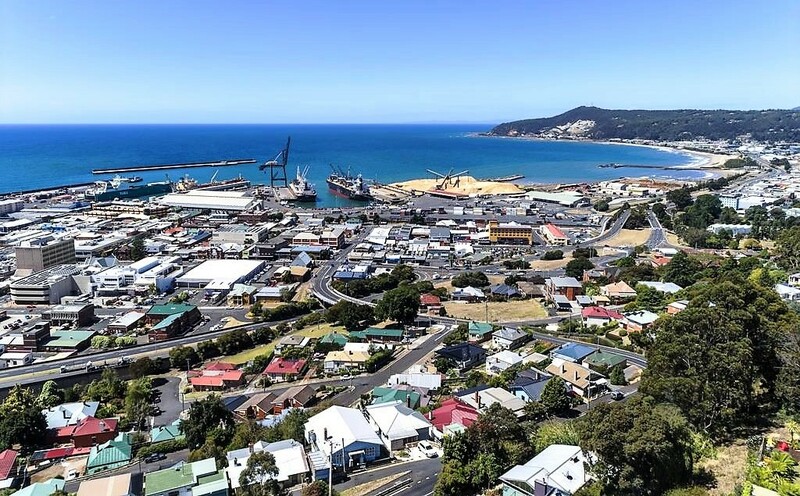 The Principal and staff invite you to explore our site and contact us for further information about our Real Estate services covering the North West Coast and its surrounding regions. 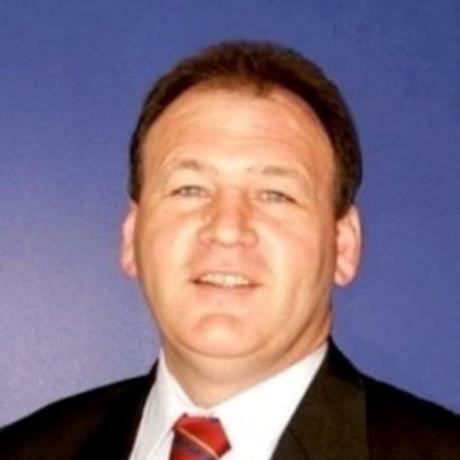 We look forward to being of assistance to you, your family and friends for all your real estate requirements, “Sales, Rentals or Property Management.